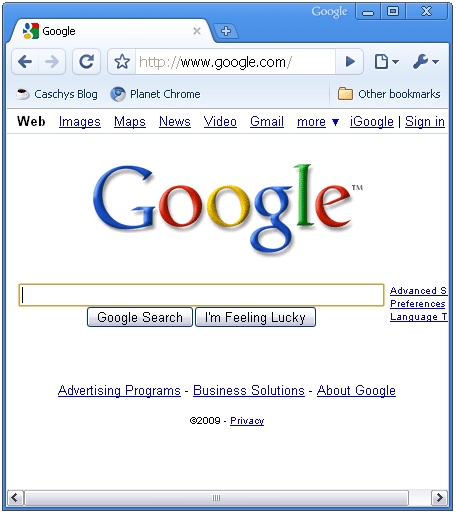 Have you ever Googled your name? I have, and it’s always interesting to see what Google pulls up in their search. When I first met my husband, the first thing I did was Google his name! I quickly learned he was a runner and had entered a few races, worked for Cisco, was in the white pages and was even in a horrible car accident in Upstate New York. Months after dating, we both admitted to Googling each other and it turned out that he wasn’t the Patrick that was mentioned in the car accident. Obviously, not everything Google pulls up is always about the exact person you’re searching for. We also found out that Patrick isn’t the only Patrick Viscosi. Have you ever found a picture of yourself on the Internet? My first advertisement is now in the May/June Midtown Magazine! If you want to see my advertisement in Midtown Magazine, you can view it on the web by going to MidtownMag.com or pick up a copy of the magazine. My advertisement is on page 75. 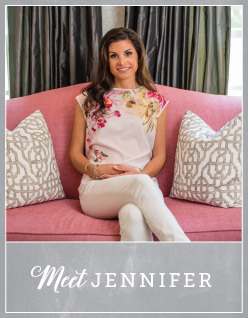 Midtown Magazine is the premier lifestlye magazine for the North Hills area. Midtown offers readers an inside look at a community that has been transformed into one of Raleigh’s most vibrant areas. Midtown Magazine introduces you to the people that make this area the hottest place to live, work and play. An insiders look at real life and luxury living along with an extensive calendar of events, the latest fashion trends and a peek into the trendiest Midtown restaurants. All in the hottest area of Raleigh. 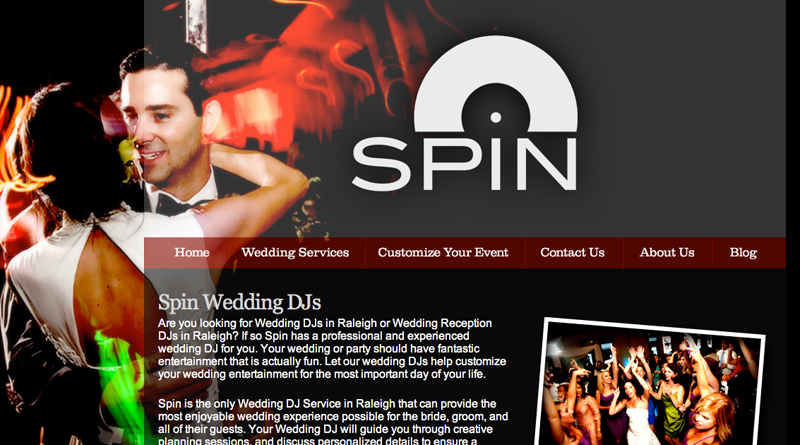 Check out North Carolina’s fastest growing publication today! 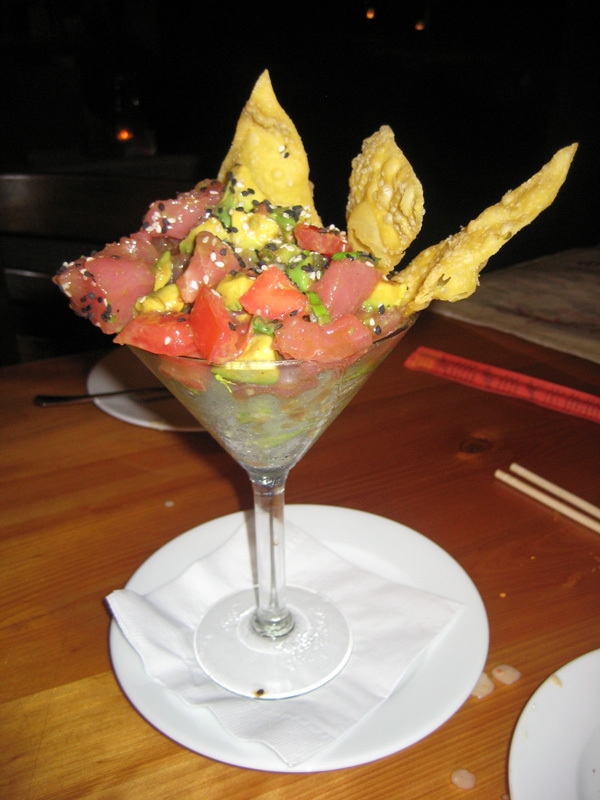 Last night at dinner, I ordered the Bigeye Tuna for an appetizer. It was prepared with ginger, teriyaki, green onion, avocado, topped with black and white sesame seeds and served with fried wontons. I was surprised and excited to see it served in a martini glass! This is a creative and fun way to serve any type of appetizer. I just might have to try this next time I have company! 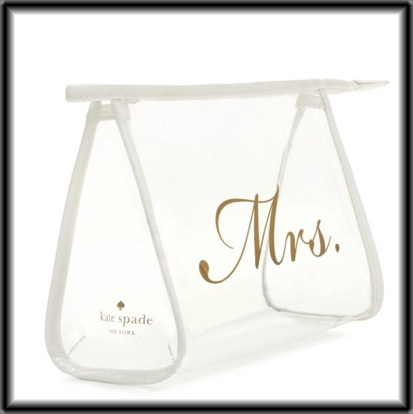 These new cosmetic bags by Kate Spade make the perfect gift for your bridesmaids. Not only will they be perfect for the day of the wedding, but they can be used after too! I love to shop! And when I am shopping for a gift for someone, I almost always end up loving the present so much that I have to HAVE one too! 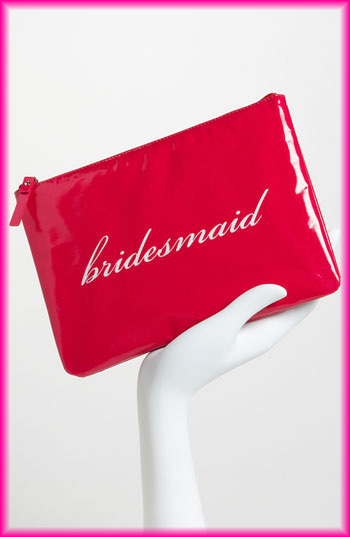 I like the idea of each bridesmaid getting a cosmetic bag and the bride having one too. 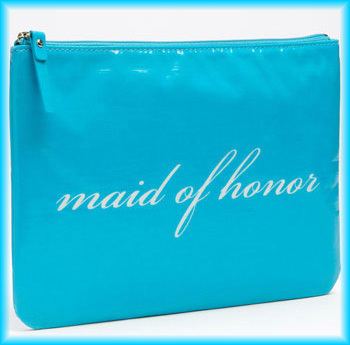 Isn’t this a cute bag for the bride? I think I might need to order one for myself!